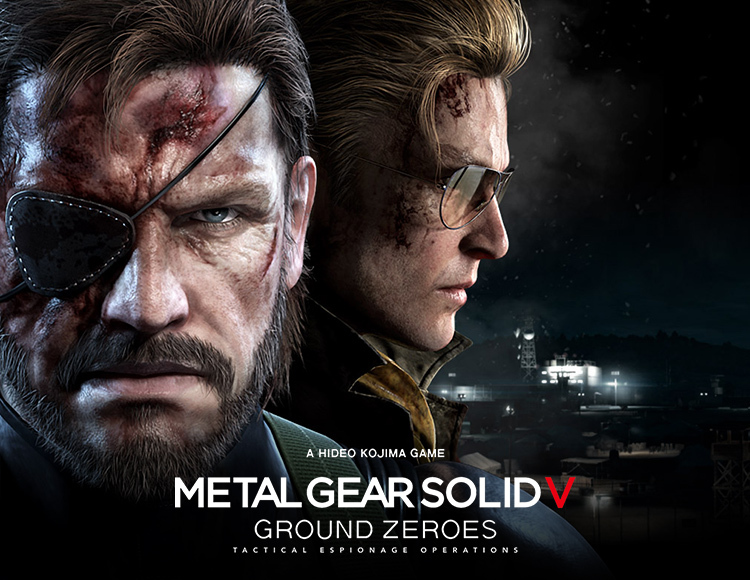 After payment you will receive a link by which you can get the license key with the game METAL GEAR SOLID V: GROUND ZEROES from the official supplier - the company "Buka", to activate the system STEAM. FOX ENGINE ENGINE - Ground Zeroes is implemented on the super-powerful FOX Engine developed by Kojima Productions, which can be called a new generation product that has turned the gaming experience. OPEN GAME WORLD - For the first time, an open game world is presented, promising complete freedom of action: how to fulfill this or that mission is up to you. UNLIMITED FREEDOM - Imagine the classic plot of Metal Gear, but without any restrictions. Now only your intellect decides how to act: to sneak in secretly or go ahead, sweeping away everything in its path with a hail of bullets. Different actions have different game consequences. MANY MISSIONS AND TASKS - Ground Zeroes presents not only the events in the main plot, but many additional missions, including tactical moves, air raids and secret missions. UPDATED INTERFACE - Ground Zeroes fans will no doubt appreciate the new interface with a minimal set of distracting elements, providing total immersion in the game.